Prayer is an essential part of our every day lives and helps keep us focused on our relationship with God. Our collection of treasured Catholic books was written especially for those readers dedicated to living by the spirit of their faith. This resource offers steps to begin or continue praying as a family, as well as different models of prayer. 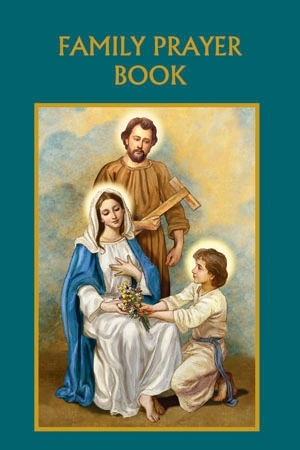 Includes a full treatment of the Family Rosary as well as sections on Morning and Evening Prayers, the Mass, spiritual warfare and prayers both old and new.